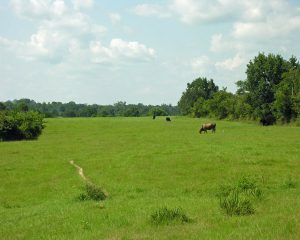 East side of Georgia Hwy 41. West side of Georgia Hwy 41. 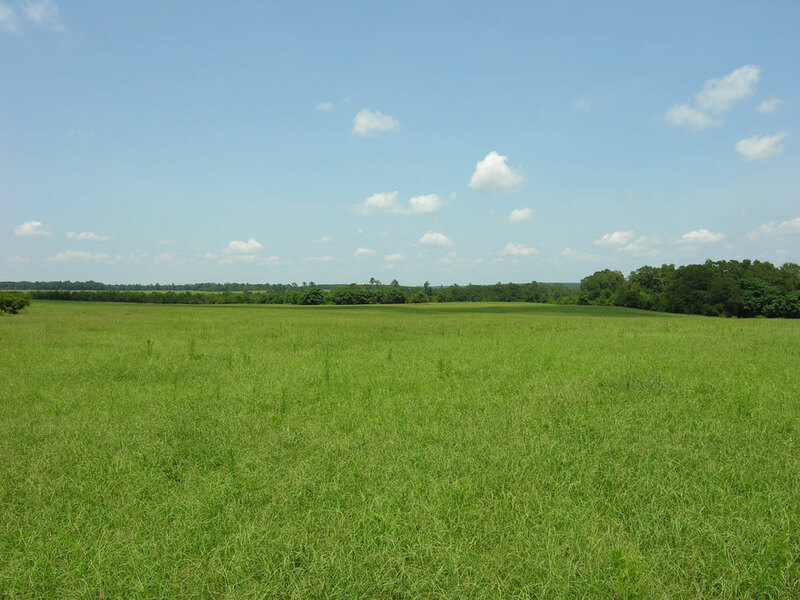 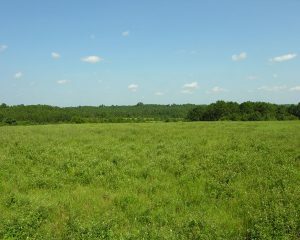 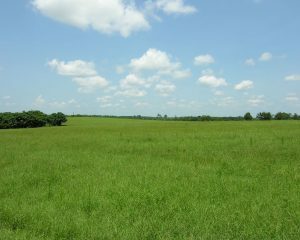 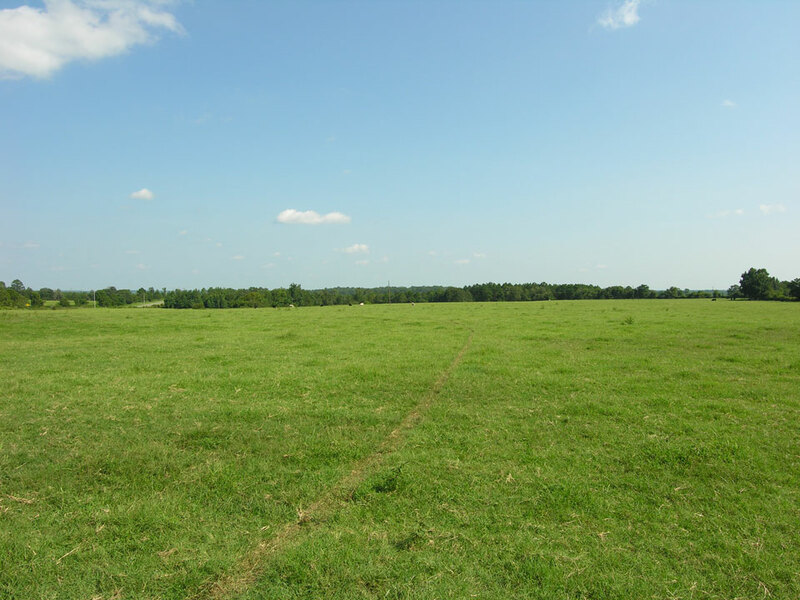 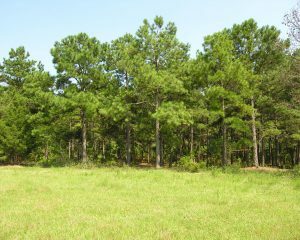 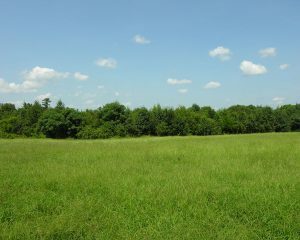 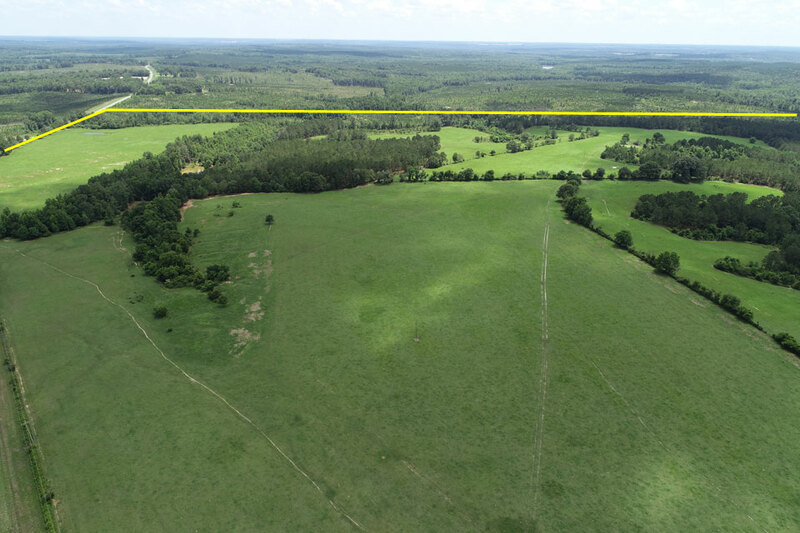 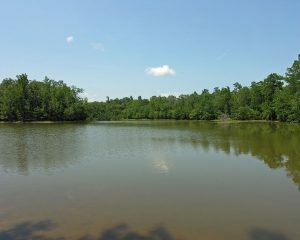 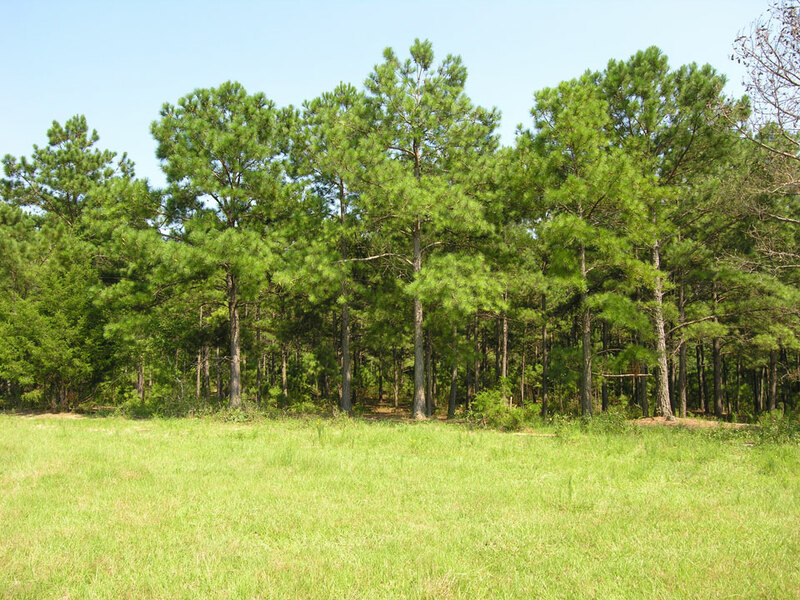 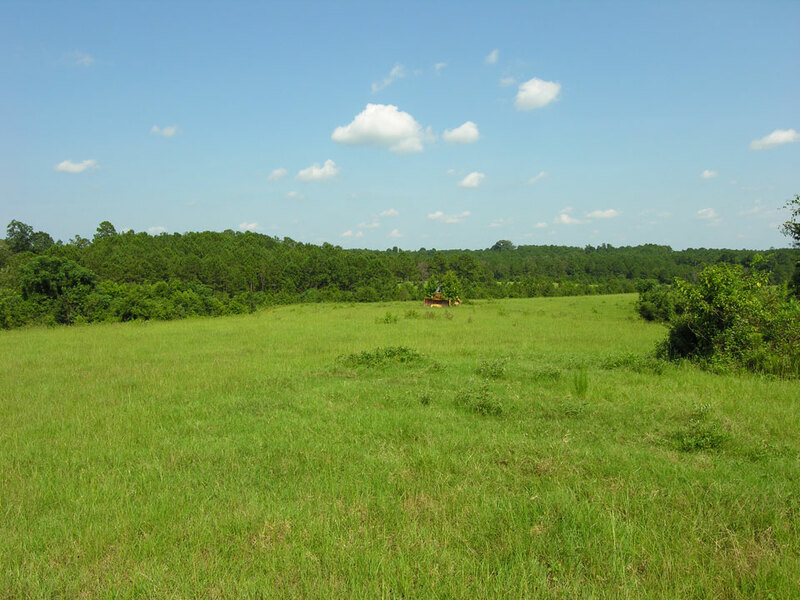 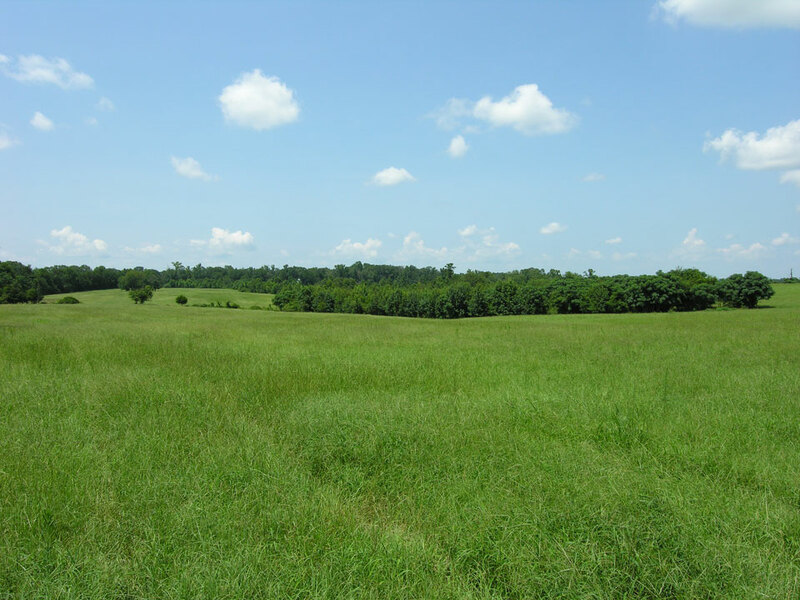 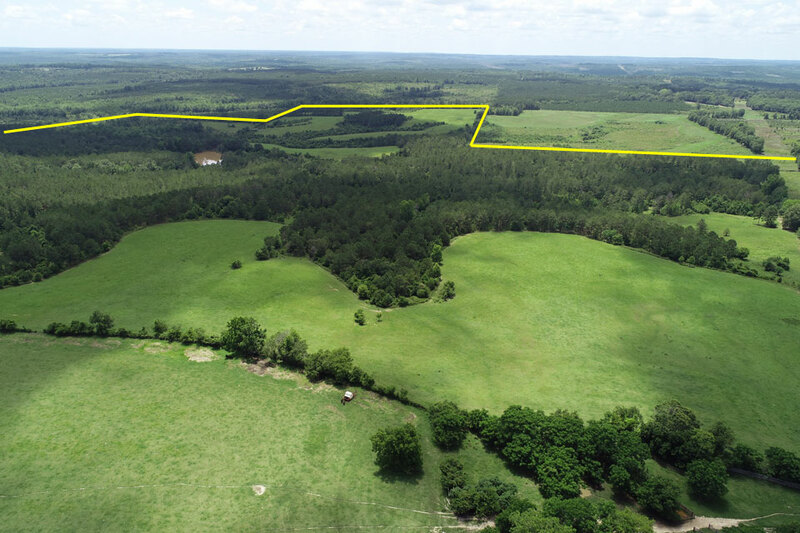 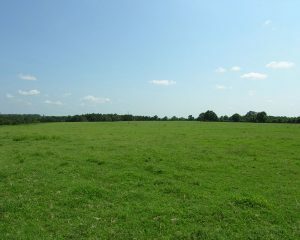 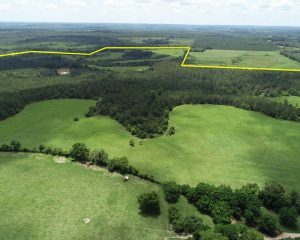 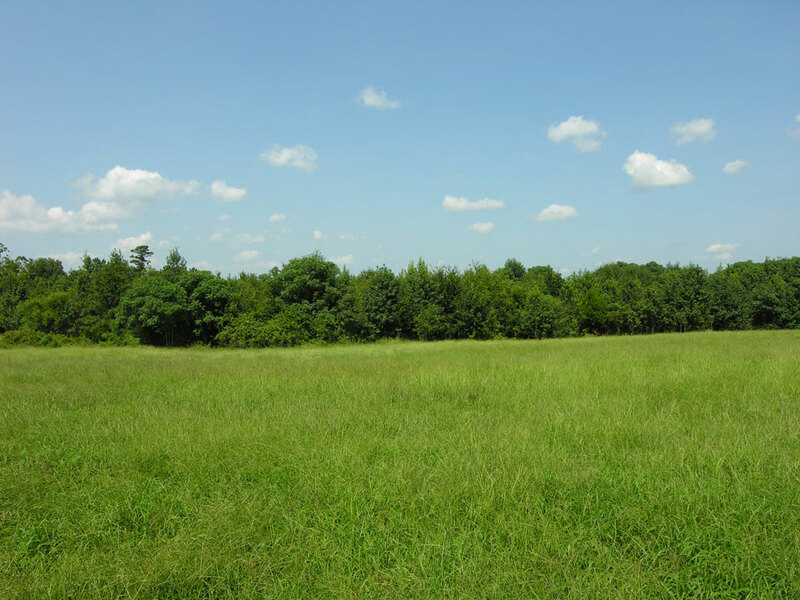 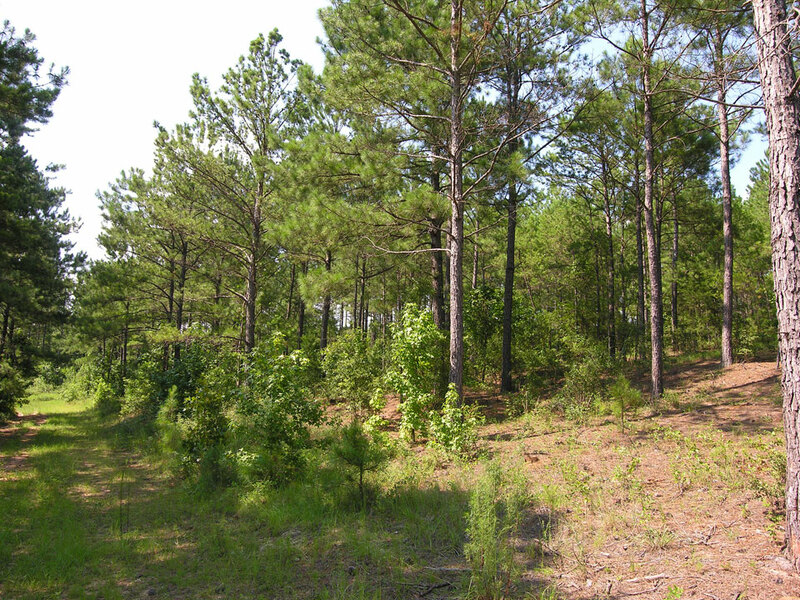 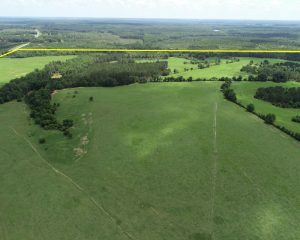 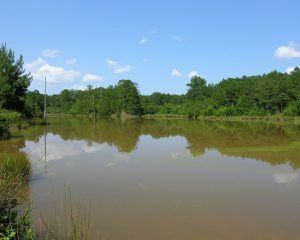 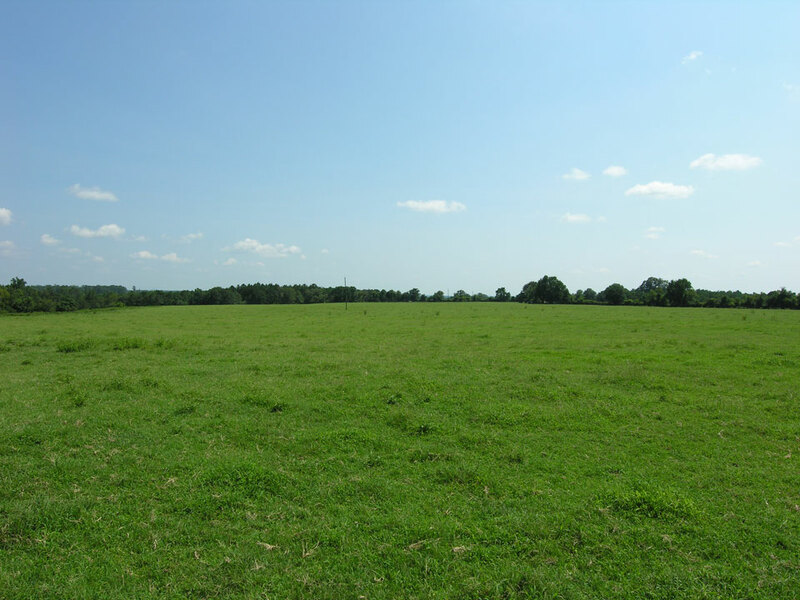 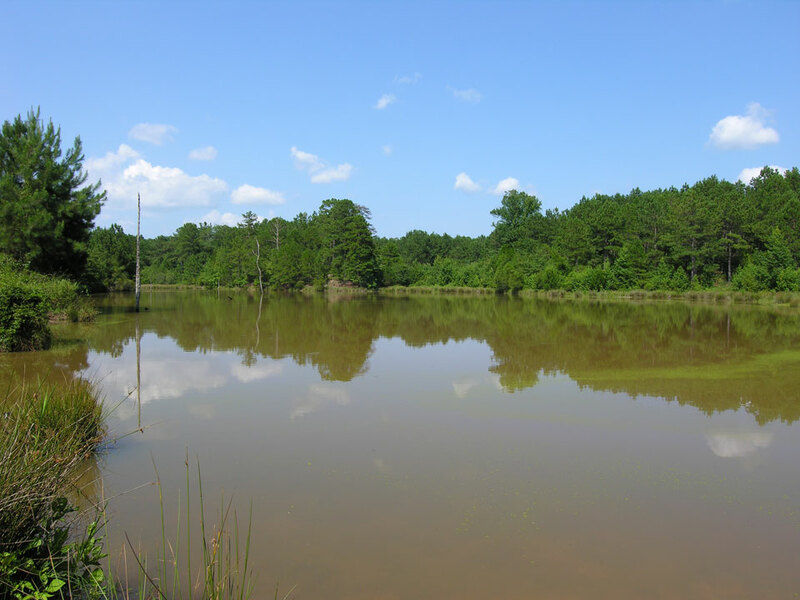 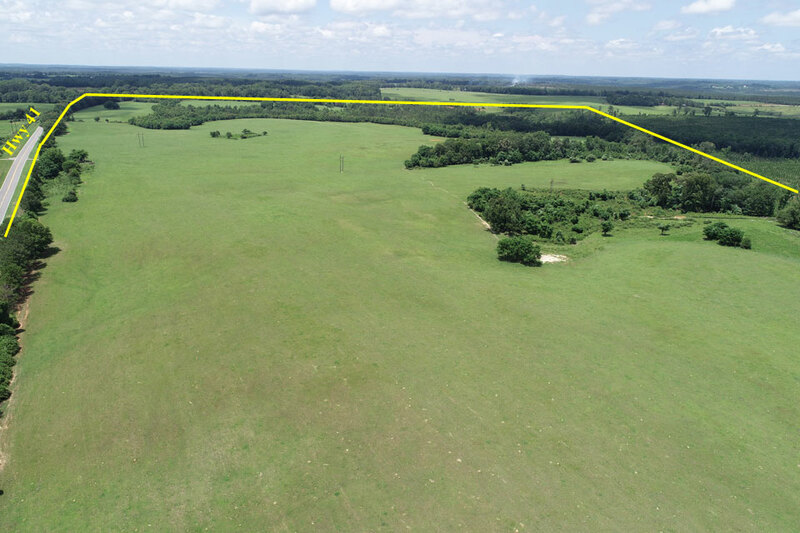 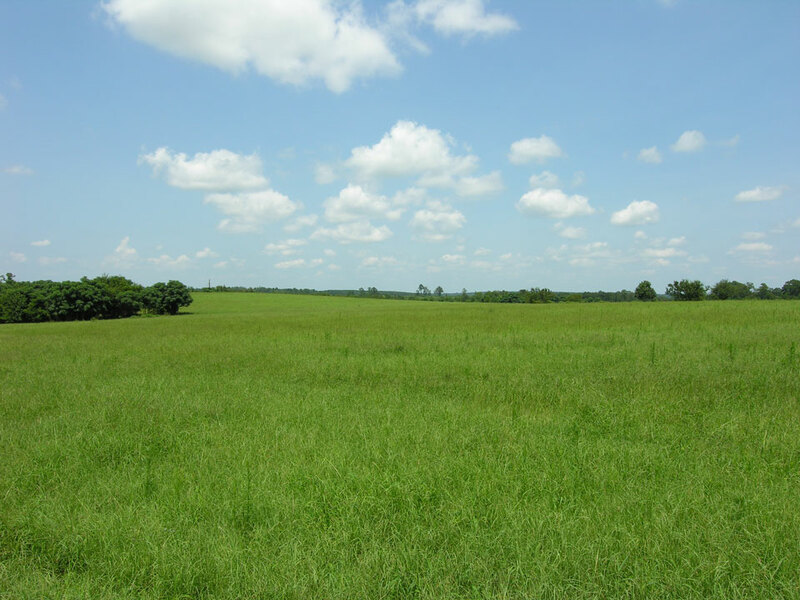 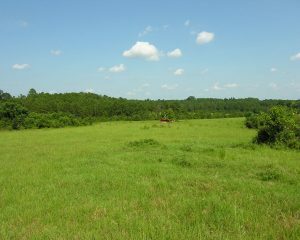 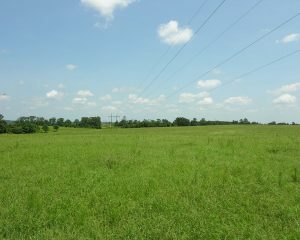 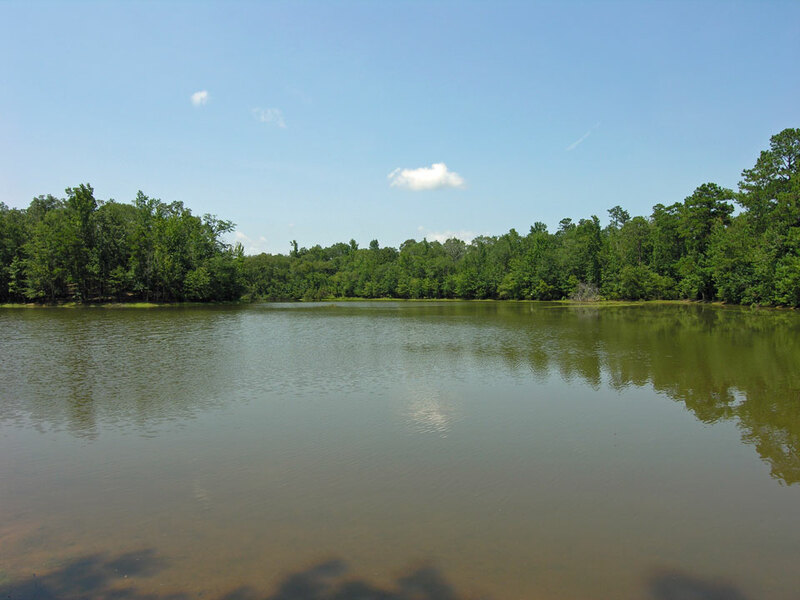 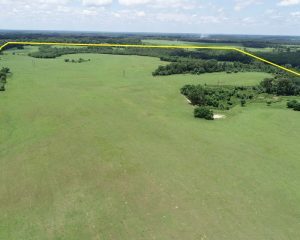 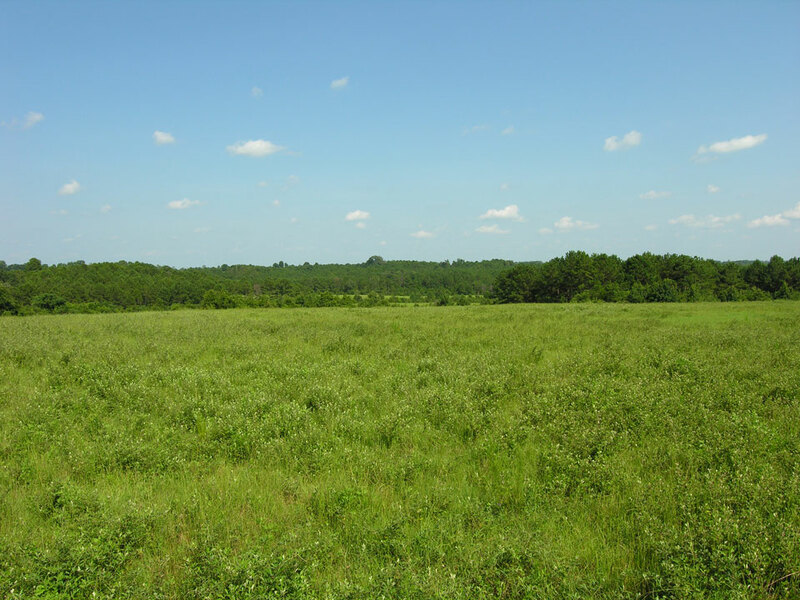 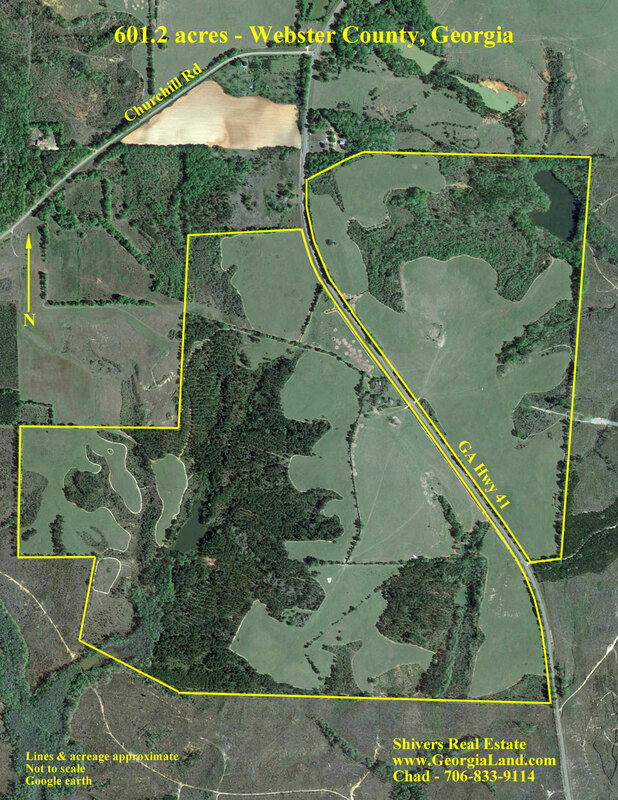 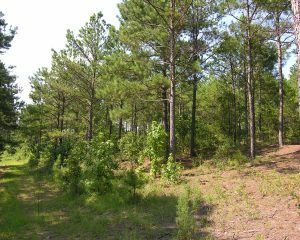 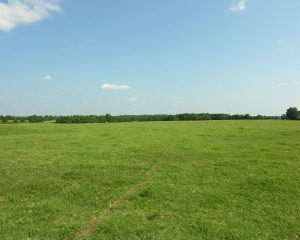 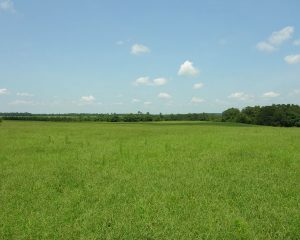 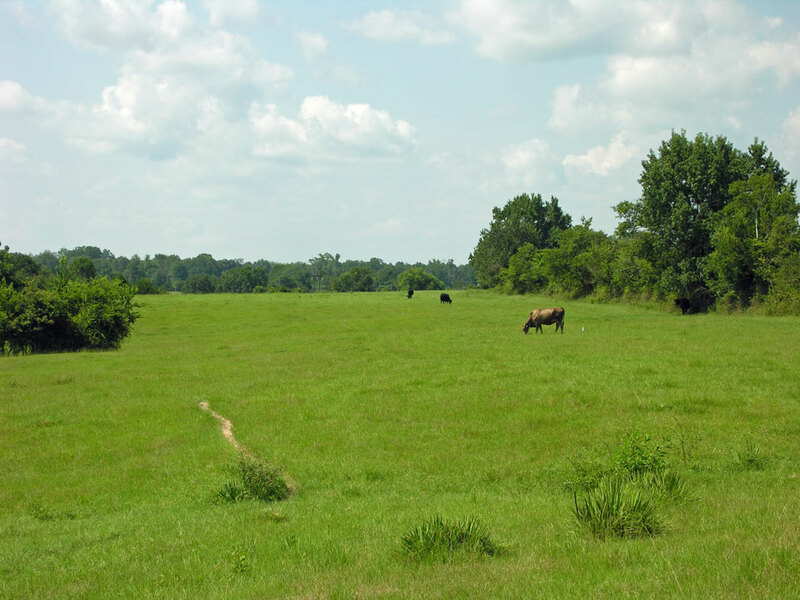 294 acres fenced pastures with lease income. 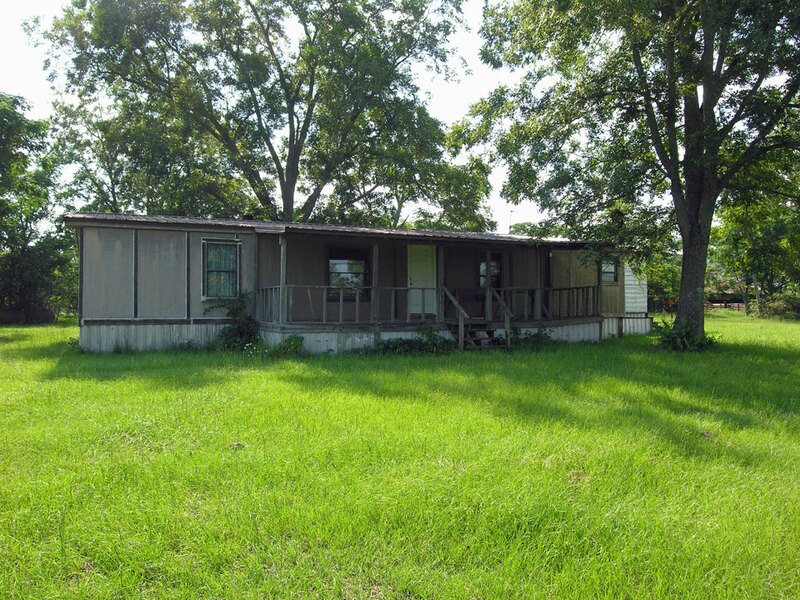 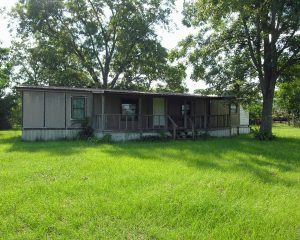 Older 3 bedroom, 2 bathroom, doublewide mobile home with well and septic system. 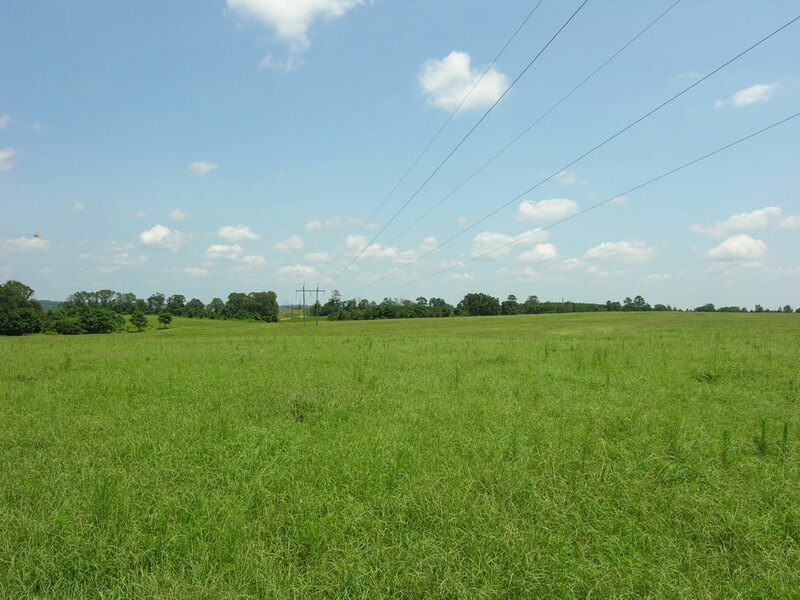 Electric transmission line across a portion of the property. 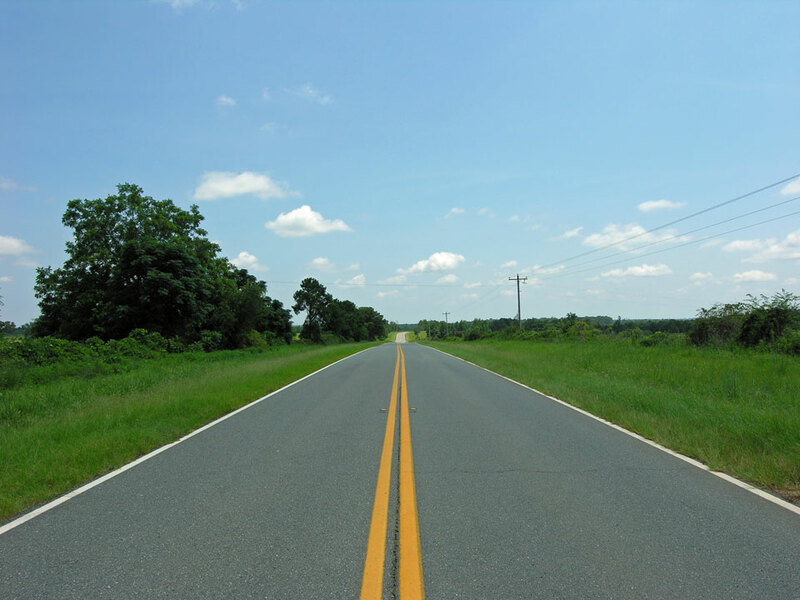 Frontage on Georgia Hwy 41; 3 phase power along highway.